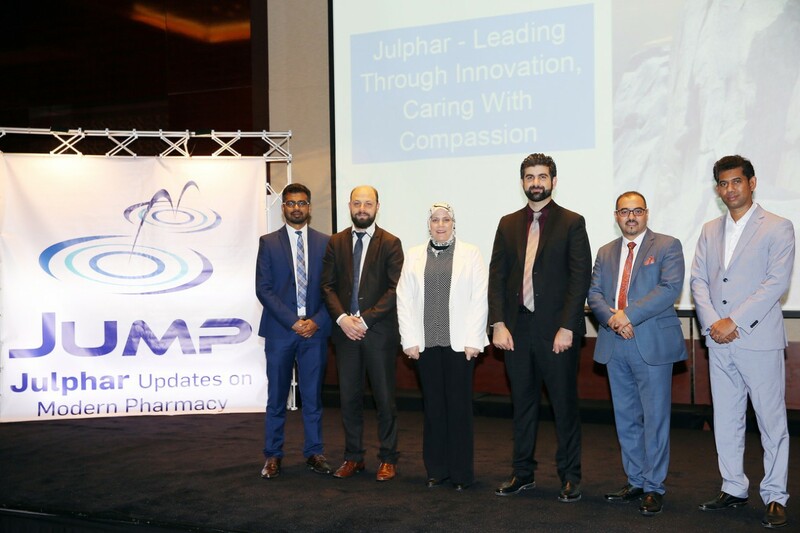 University of Sharjah - College of Pharmacy students visited Julphar’s Head office on Thursday November 9th, 2017. The students were immensely interested to see the practical aspects of the theory which they had undergone during their Pharmaceutics studies at their institute. 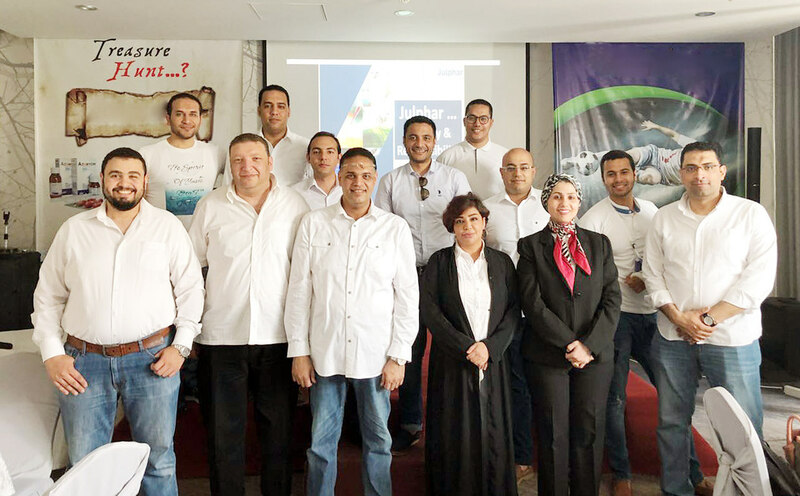 The visit and presentation on “Julphar Products & Quality” was organized by Julphar Training center, under the kind advice of Ms. Fatema Nayea, Executive Director; with the assistance of Operations dept.